How long have you been playing golf? I discovered golf when I was about 12 and started hitting a ball around in the fields near our house. I’ve been playing on and off ever since. I played a lot when I was playing professional football. 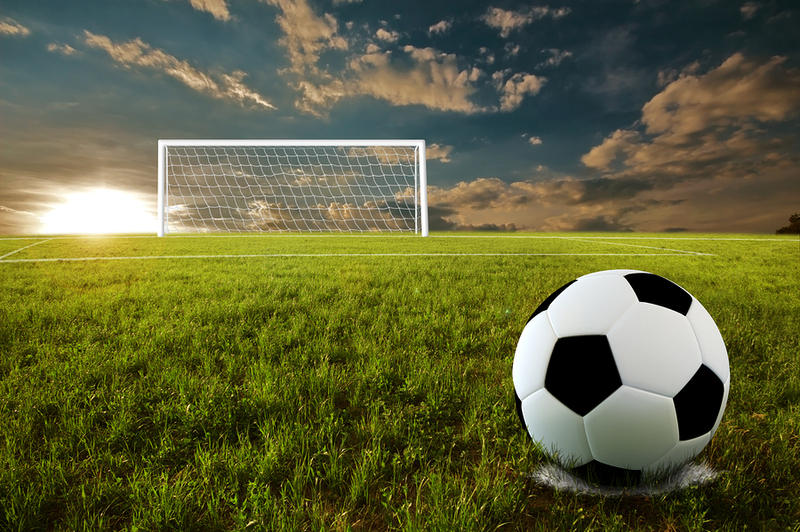 You have quite a bit of time off when you’re a footballer, between games and training sessions, and it’s the perfect alternative sport because it’s so different to football. 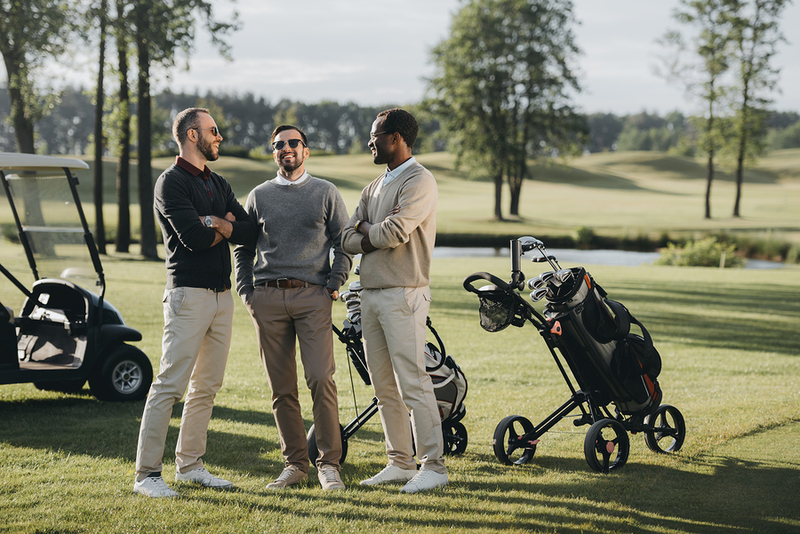 Golf’s also quite sociable and relaxing, and you can’t get too badly injured, like you could if you were skiing, for example. What do you most like about playing golf? I really like the social aspect of the game. There’s plenty of time for chat and banter as you go around the course. I also like the challenge of the game, and that it’s never a linear journey. Like with trading, you can make some great gains but then suffer some big losses. You have to control your emotions through the ups and downs, and simply keep working at it. 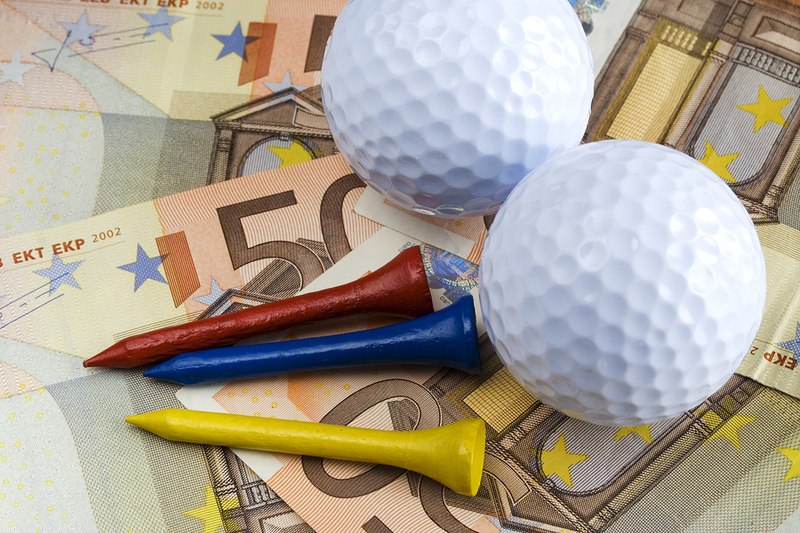 What are the parallels between golf and trading? The first comparison I’d make is how both golf and trading have so many different components that you’re juggling and trying to get right all at the same time. Just as you get one component right, another will often go wrong. It’s a real challenge to get everything working together perfectly. The components of a golf swing include your grip, your posture, your back swing, your clubface impact, and even choosing the right club. You’ve got to get all components right to get the best shot. In trading, you need to get your money/risk management right at the same time as setting the right profit levels and stop-loss levels, and picking the right strategy. If you pick the wrong strategy you could miss out on profits. If you pick the wrong club in golf, for example if you pick a wedge when you should be playing the shot with a 5-iron, you’ll come up short. Another very clear comparison to me is the importance of having the right mindset in both golf and trading. It’s so important to get the psychology right; you have to manage your emotions. If you get angry and upset about stuffing up shot in golf you’re probably going to continue to play badly for the whole round. You have to be able to forget about it and approach the next shot without any residual resentment. Similarly, in trading, I see so many people get badly affected when they lose trades. They lose money and it totally throws them off balance so that they start making bad decisions about future trades. You have to walk away from every bad shot like you have to walk away from every trading loss. I love how in both golf and trading you are playing the same course (and respectively the same money markets) as everyone else. In football you can’t just show up and play at White Hart Lane, you have to be a professional to play there. The same applies to tennis, you can’t turn up and play in Wimbledon, you have to qualify. In golf, however, I can go and play at St Andrews or Augusta where the pros play. We can all play on the same courses. When you are trading, you are trading the same money markets as the top hedge fund traders. Furthermore, in both golf and trading you have a fair chance of beating the pros. If I’m playing a pro or a scratch player (i.e. someone who plays at par) and I’m playing off an 18 handicap, it’s perfectly possible for me to beat him. If you make a better decision than a hedge-fund trader with a multi-million pound account and you make money on a trade that he or she misses, you make more money than them, even if you only make £100. 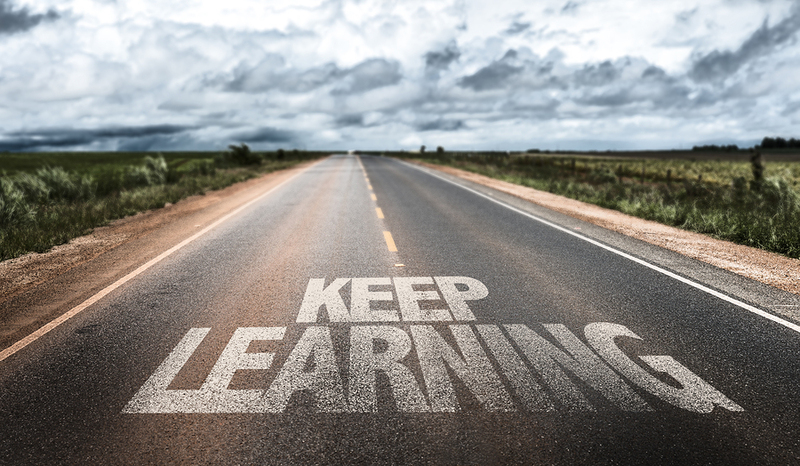 I’d also say that golf and trading are similar in that both are lifelong journeys of learning and improving. You have to give time and commitment to both, and look at both as lifetime pursuits. You don’t take up golf and if you’re not playing off scratch in 6 months give it up. Similarly you shouldn’t take up trading and if you’re not a millionaire after 6 months give up! In both it’s a process of taking the rough (pun intended) with the smooth, taking your bad shots and losses on the chin, and always moving forward and gradually getting better. To sum up, and to expand on the comparisons I’ve already made, I think the thing I like best about both golf and trading is how collaborative and supportive you can be in both. I don’t lose money by helping my students win. And I encourage them to share information and help each other. Similarly in golf, if I help my friends get better we all have a better round. What are your golfing goals? My golfing goals are the same as my trading goals, really… to keep improving. I’m always looking for ways to improve my trading, and I’m always working on my golf game. Currently, I’m taking golf lessons and they’re going really well. I’m hoping to reduce my golf handicap and increase my trading account by the end of the summer. Thanks for all the interesting insight, Lee, and good luck with your swing... in both golf and trading! Great read Lee! Perfect comparison. I have never thought of the two as you described as also have a passion for golf and started playing at the same age. I just need to improve trading as good as the golf and I know I couldn’t do it without you, Fed and the team. Thank you. Thanks for the comment Paresh. It’s quite fascinating how many similarities there are between the two! That’s what we like to hear. You definitely have the right positive mindset… well done Paresh!